The captain cool of Indian cricket team as well as supersonic on-field performer, Mahendra Singh Dhoni has partnered with a digital word of Mouth and Monetisation platform Indi platform in order to augment fan engagement. 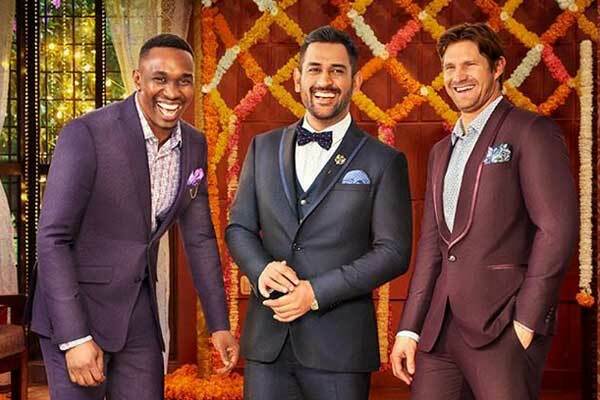 The digital platform of Indi, will allow Dhoni’s fans to become brand ambassador for his Seven by MS Dhoni line of footwear, apparel and accessories while earning sales they further generate. “Dhoni’s reputation and ability to inspire 1.3 billion Indians has always amazed me. We are truly impressed with his motivation to give back to the fans who have given him so much. The chance to become a brand ambassador for Seven is a privilege indeed, and we are honored to be powering this groundbreaking opportunity for millions,” said Indi CEO Neel Grover. 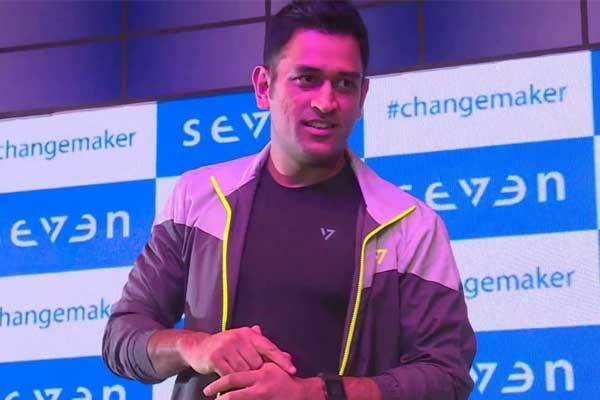 Seven by MS Dhoni is an indigenous Lifestyle and sportswear brand which is operational since February 2016. It offers casual and sportswear clothing and footwear. Dhoni being the brand ambassador owns footwear vertical of the brand. It’s a special opportunity to be able to empower my fans and Seven by MS Dhoni customers with opportunities to not only engage with my label but to also increase their income by earning referral fees on sales they make across social media,” Dhoni noted. 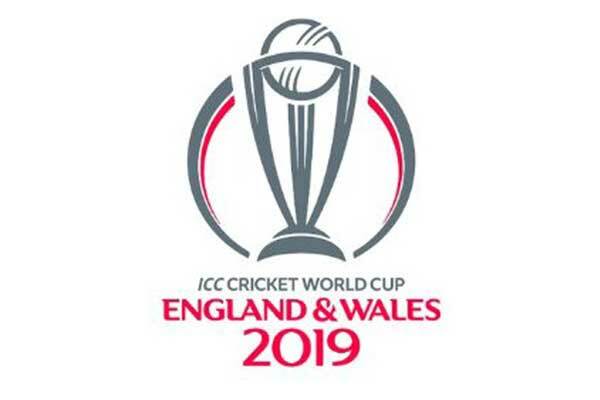 The Indi Brand offers a number of fan’s engagement programmes including sponsorship advertising, product recommendations, branded merchandise and Two-way video on demand. Athletes can also engage with their fans on Indi by giving challenges where fans can come up with their videos and photos. Subsequently, winners of such challenges based on the best post criteria.